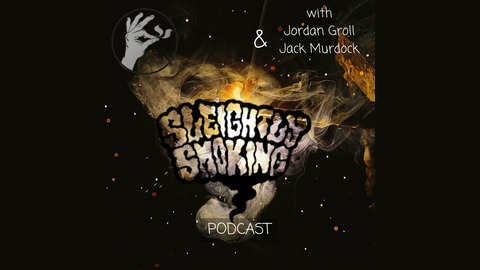 OC's Premier magic podcast produced by Sleightly Smoking Magic Threads and Co-Hosted by Magicians Jordan Groll and Jack Murdock. This podcast is interview style where we bring on some of the best and brightest in the Magic community today and dig deep picking their brains and how they think. The podcast is focused on providing value and helping you to accelerate the learning process as a modern day magician. 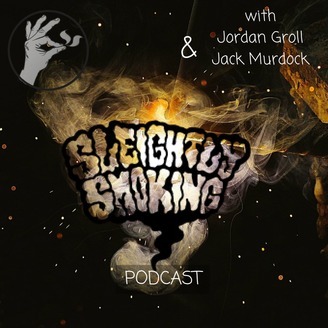 If you're looking to take your magic to the next level and be entertained by humorous magic stories, this is the podcast for You! Shelbi has been working with us on some projects behind the scene for some time now, so it's nice to finally get her in the spotlight and pick her brain. She is a professional hooper and is actively working to push the envelope by combining both hooping and magic. Tune in to get a female perspective into the magic world and to learn about the art of hooping!